i can't believe kimberly and i have been doing this for almost a year. i was super excited about the theme this month especially after someone in my neighborhood posted she had a ton of zucchini. i thought about making my fave stuffed zucchini, but i didn't create the recipe. instead i decided to make zucchini pizza. it is so easy and fast. i don't like pizza because of all the melted greasy cheese so this was the perfect solution. what would you do with zucchini? link up your fave recipes below. 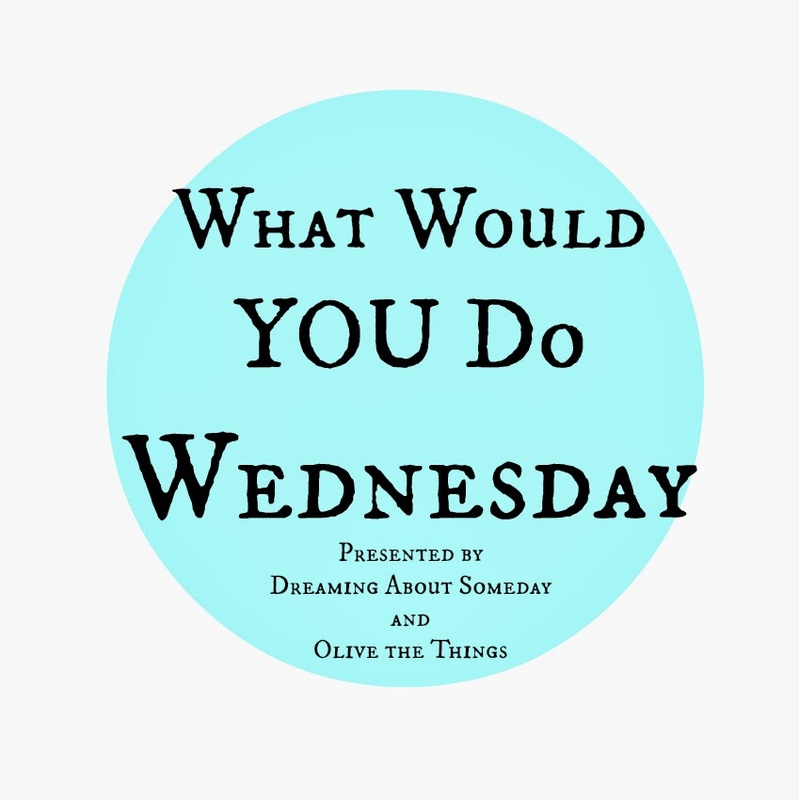 join us next month for WHAT WOULD YOU DO...with $20 in the school/office supply aisle? I definitely need to try that pizza!! Yum!!!! This is genius! I need to try it!